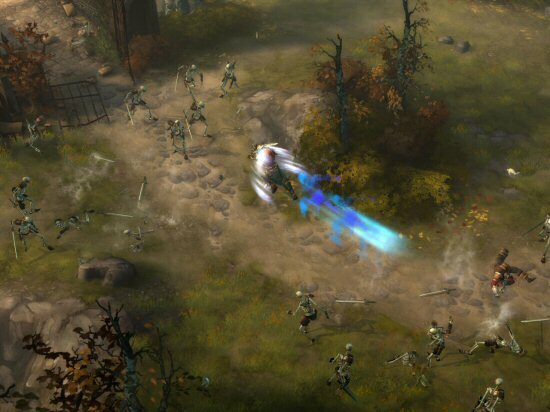 Over the weekend, at the Blizzard Convention in Paris, it was revealed that Diablo, the successful RPG franchise, is making a comeback! The new Diablo 3 website has launched, showing a teaser trailer, a gameplay video,screenshots character classes, features, environments and much more. 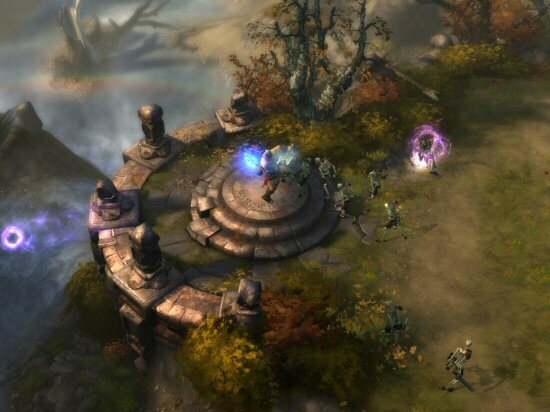 Blizzard say that Diablo 3 will be a true continuation of the series and new features will include new classes, new skills, more random events, more interactivity, destructible environments and a brand new graphics engine. Blizzard has also confirmed that "cooperative online play remains a primary focus, with multiple enhancements being planned to make connecting with your friends easier and cooperative gameplay even more fun". For further details visit the official Diablo 3 website .